Gear up for the playoffs with Luis and Justin as they break down first round matchups in BOS and around the league. 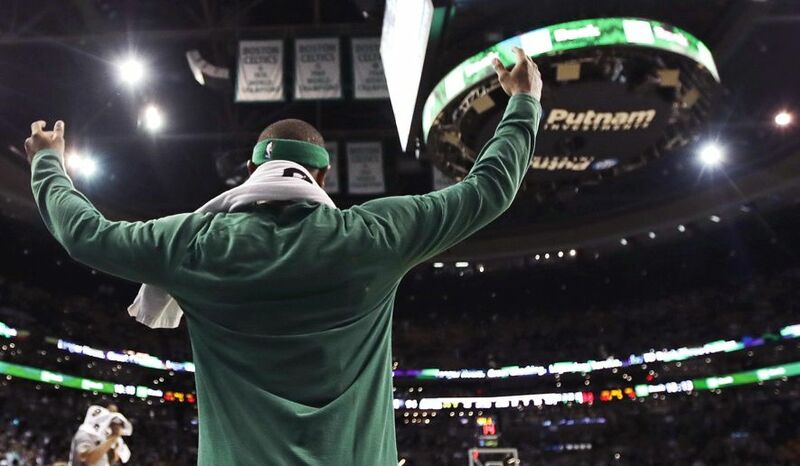 We talk about the whole field of 16 from top to bottom, with (of course) a focus on Chicago's series with the Boston Celtics. We also discuss how several key injuries may affect the landscape of both East and West playoff races, as well as more Knicks drama and much, much more.